Every zodiac sign has a specific quality attached to it. On the basis of their zodiac signs, people act, love, and live in a certain way. 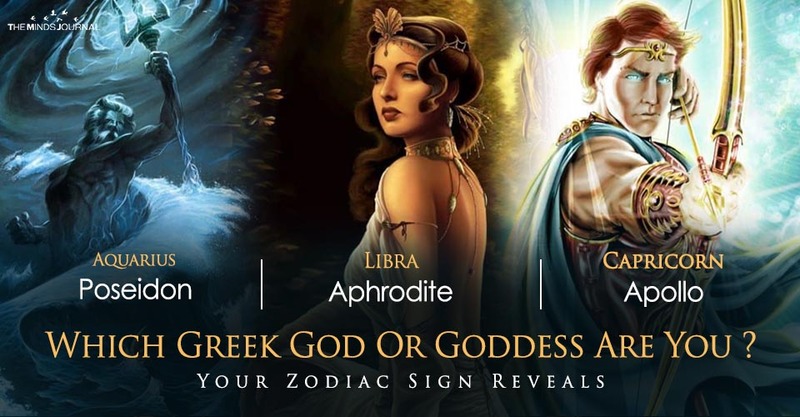 Each zodiac sign is based on Greek mythology and closely linked with the personality of the Greek Gods and Goddesses. Since Greek Gods and Goddesses were very realistic, it is not surprising that many of their characteristics have come down upon us mortals. The Goddess of Love and Beauty – you are the famous Aphrodite. Time passes away for you in a very swift manner. We are all imperfect and temporary. 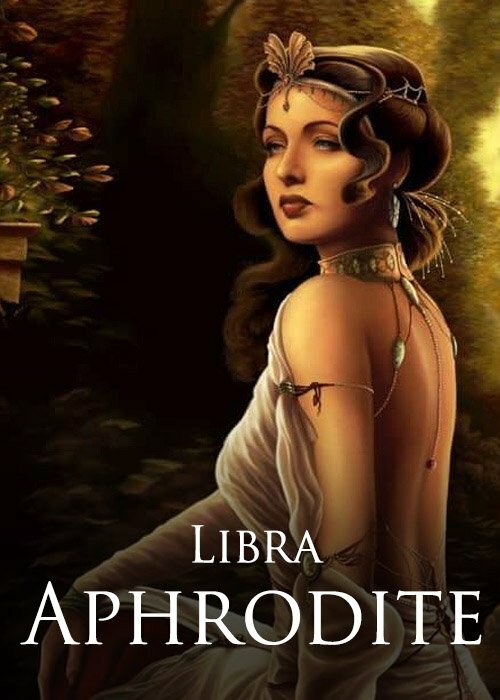 These are some truths that Aphrodite – the mother of love represents. But your luck or fate may deliver you a bad hand. Aphrodite was known to be attracted to unsuitable mates – having married the Lame God, Hephaestus who was ugly. But your light shines bright and brings happiness to people. Your chief symbols are mirrors and seashells. 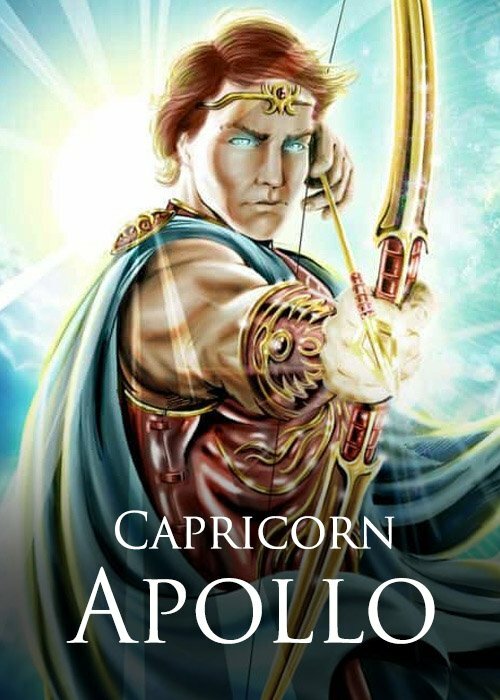 The famous Sun God and God of Music – you are related to Apollo. You have respect for those kinds of people who can work hard and have some underlying talent. After all, you can relate to them – they are just as hardworking as you are and want to achieve more. Plus, you have a liking towards art and love people who have some kind of skill to show. People like your energy even though they know that you keep your emotions caged inside. But just because you work hard doesn’t mean that you are a workaholic. You can just pick up an instrument and compose a beautiful piece without any problem. Your chief symbols are the tripod, laurel, and lyre. Your chief animals are the wolf, the raven, and the lizard. 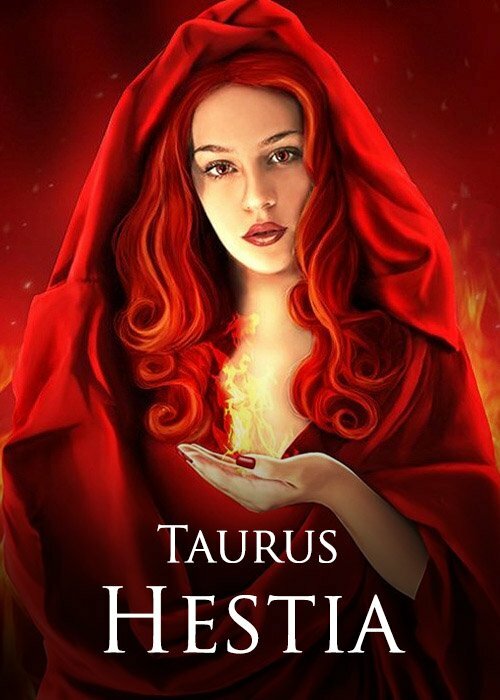 You are the female goddess who controls fire and resides in the hearth, Hestia. You are a wonderful friend who values friendship over everything. You have a sharp memory and remember the birthdays of all your friends. You know where your friend’s interest lies and you make sure that they are following that part. When your friends are feeling low, you lend them your support. You don’t like conflict and are least involved in them. You want to end all conflicts between people and want the world to become a better place. And that’s why you are respected by others. 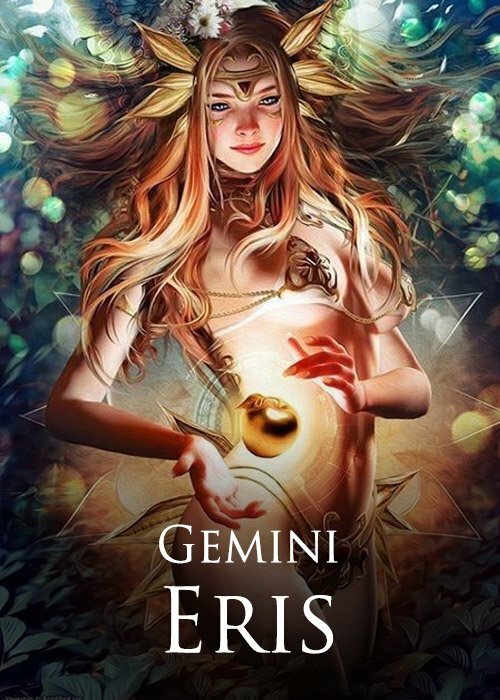 The God of Love, Eris, is related to you. You have a craving for more knowledge and you admire beauty too, as you are the son of the Goddess of Beauty. find in anyone else. But generally, you will have someone with you who will feel lucky to be your partner.